Here is the video we did last weekend with the Soul Flyers Vince Reffet and Fred Fugen, and the paragliding pilots Horacio Llorens Theo de Blic Rafael Goberna at Château de Peyrepertuse ! Huge thanks to Laurie Franco X Sport Agency for this project. Horacio Llorens is back for a "Trick of the week" series, this time in synchro with Tim Alongi. The new http://wellmuth.de/ with Jean-Baptiste Chandelier is released. We had a great time to shoot with my friend JB Merendet in Chamonix, Santorini and Galibier pass. Shooting in Col du Galibier ! 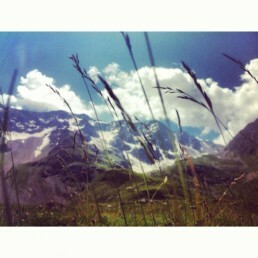 New spot of Jean-Baptiste Chandelier project : Col du galibier, famous for cycling, in the french Alps!